The conference of the European Legal English Teachers’ Association (EULETA) is being held from Thursday 27 September 2018 to Saturday 29 September 2018 at the Faculty of Law, University of Split, Croatia. Although its focus is the teaching of Legal English, it will in fact deal with all things related to English for Legal Purposes/English for law-related professions. It is my pleasure to hand over to the President of EULETA, David Best, to tell you more. After the meet & greet event on Thursday evening, the conference itself will take place all day Friday and on Saturday throughout the morning, concluding at lunchtime. 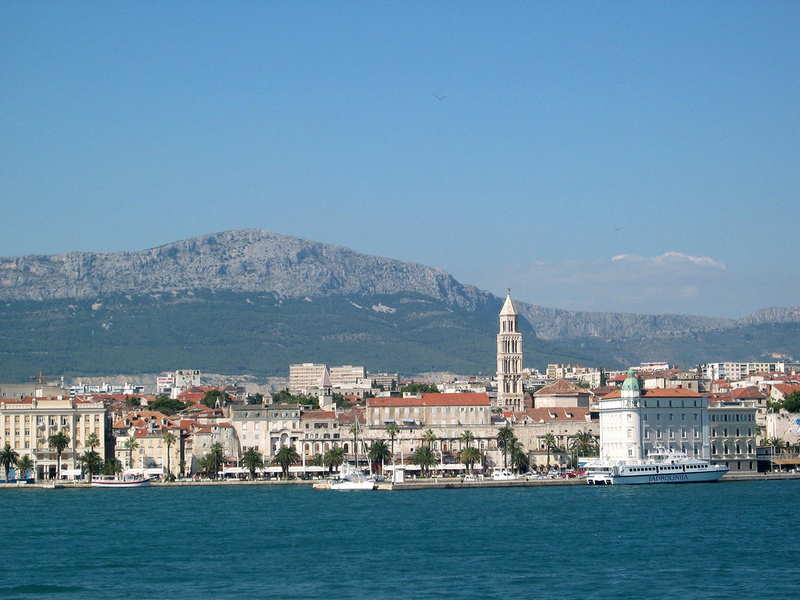 Participants will then be treated to a tour of Trogir, on the island of Čiovo, and its historical sites. Early-bird registration for this biennial event closes on 31 May 2018. For more details, see the website. Most EULETA people have their fingers in many pies and, beyond teaching English language for legal purposes, are involved in translation, revising, terminology and other related language and communications activities. 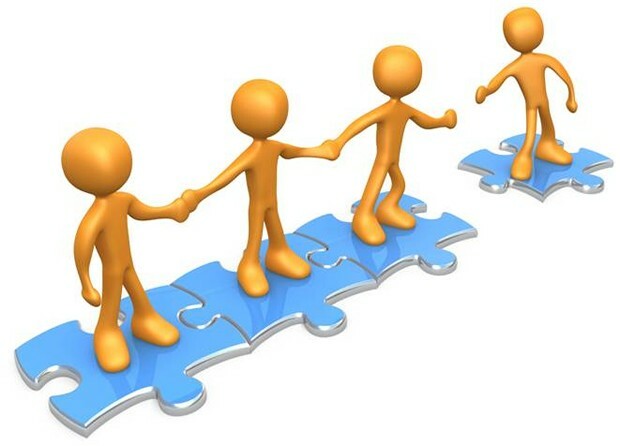 Some are working on research in academic settings, others more in the business and marketing area, others still in training and coaching, both in language schools and through in-house services. It seemed to me that readers of this blog might be interested in the sort of people who are members of EULETA. In my opinion, there are more parallels and collaborations between legal translators/interpreters and legal language teachers than we tend to think. For anyone interested, Anthony Pym, the distinguished Translation Studies scholar, has published a paper on this very subject, entitled “Where Translation Studies Lost the Plot: Relations with Language Teaching“. It can be downloaded open-access from here. 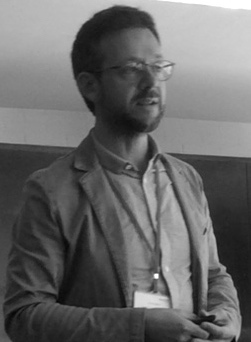 Originally from Cork, Ireland, David Best has lived and worked in Brussels since 2010 and has, since 2011, coordinated and taught courses on English for Legal Purposes/Law-related Professions as a lecturer at the Faculty of Law and Criminology, Université Libre de Bruxelles. David has also contributed as a guest lecturer to Roma 3 University Law Department’s Masters course on “Law and the Humanities”. He collaborates on Erasmus Teaching Mobility programmes with Legal English teachers in the Czech Republic, Poland and Croatia. He is currently supervising the 2018 edition “Virtual Erasmus” initiative which brings together university law students from Belgium, the Czech Republic and Poland (and soon Canada) to work as a team on comparative case studies via an online learning platform. He holds a degree in European Studies and a PhD in Italian Studies, and started out teaching Italian language, literature and cultural studies at the Universities of Cork, St Andrews, and Trinity College Dublin. He then moved into the field of English Language and Translation at the Università degli studi di Napoli ‘l’Orientale’, before landing in his current niche. His publications include work on 20th/21st-century Italian literature and several essays in the field of EU [legal] translation and terminology; he is the editor and translator of “The Language of Europe: Multilingualism and Translation in the EU Institutions” (by D. Cosmai, 2014).